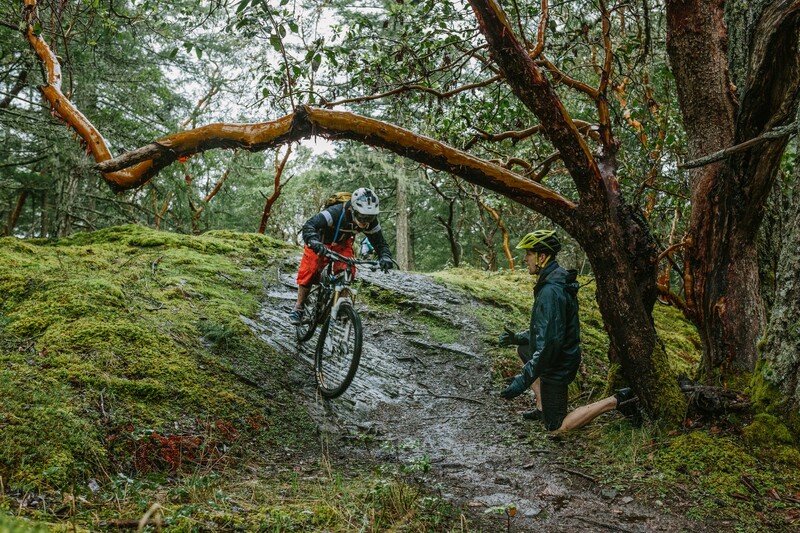 Join us this spring for an unreal mountain bike experience. This camp will get you on point for the upcoming summer riding season by refreshing your existing skills and teaching you new ones. Cost is $175. Ages 10-14. Beginner to intermediate abilities welcome. 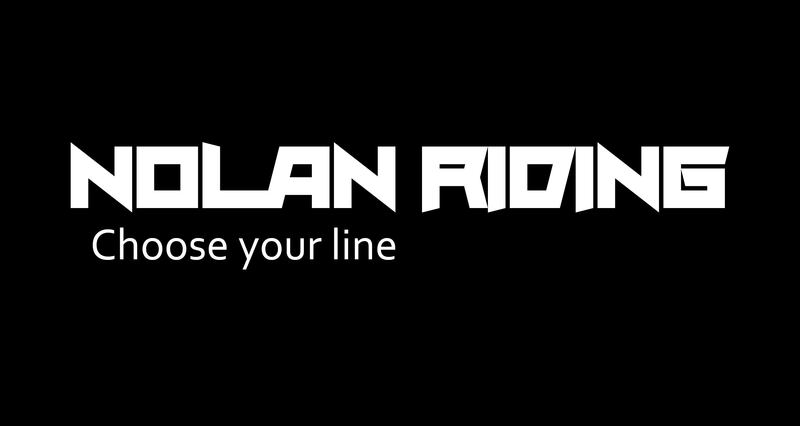 If you want to know more about this camp, email info@nolanriding.com and we’ll give you all the details.